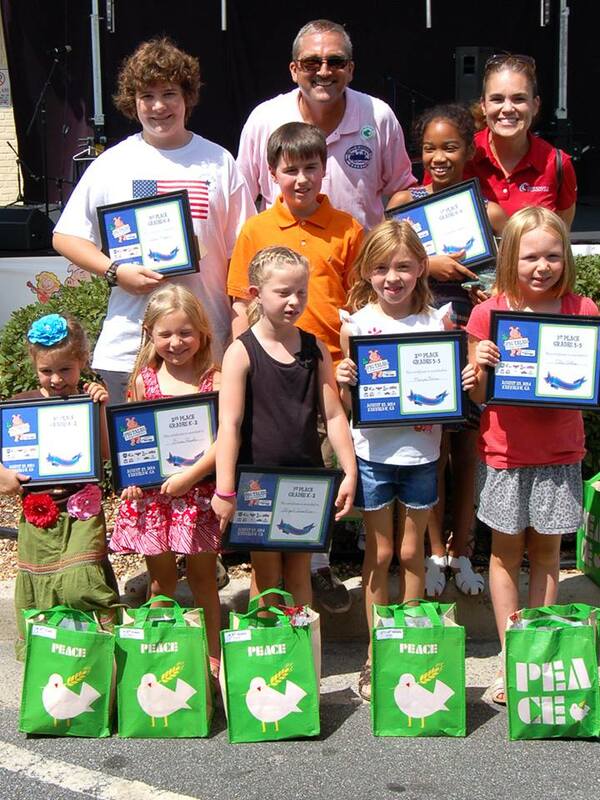 Granite Countertop Warehouse and Crowe Custom Counters would like to salute the winners of the 2014 PIG TALES Writing Competition at the Pigs and Peaches Festival in Kennesaw Georgia. We had the privilege to support some of the up and coming young writers in Georgia with our sponsorship of the festival. The contest was open to all students in grades K-8 attending any public, private or home school in Cobb County. Students were invited to write a short story or essay, in 750 words or less, about what makes their all-time favorite park special or about their plans to visit a state or national park this summer. A committee of professional educators, sponsors and City of Kennesaw staff judged entries on creativity, presentation and correspondence to the theme. Prizes included tickets to area attractions, t-shirts and goodie bags. The grand prize was a bicycle. 6-8 Grade Winners — Sasamon Omoma, 1st Place; Oliver W. Long, 2nd Place; and Logan Mossor, 3rd Place.